Generally speaking, the term "vintage furniture" is used when the model in question was designed and produced more than 20 years ago. Vintage furniture harks back to the time when furniture design had to respond to the massive increase in disposable income and consumption in the post-war period. Manufacturers and designers created different furniture items for multiple uses. Nowadays, vintage designs remind people of this glorious era, which is why this kind of interior design is so popular. The vintage furniture extends to decoration, clothes and cars. In the 20th century, vintage design was very popular: retro furniture was very much appreciated for its robustness and traditional look. Designer furniture really suits modern interior designs, making any room look great. 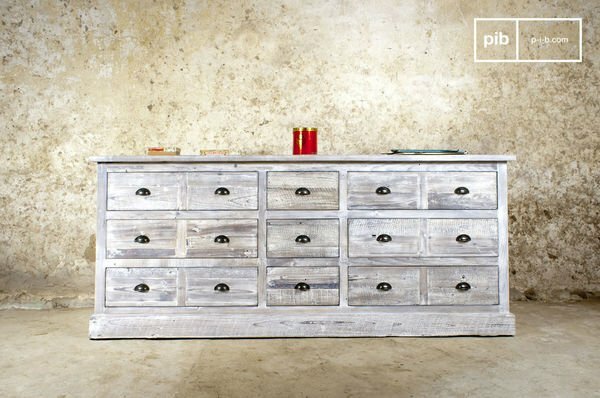 The elegant, simple lines of vintage furniture match any décor: classic, modern, experimental and more. In the 1950s, the number of specialist furniture stores increased massively. Each one was the showcase for THE ideal and practical home of the time, and each one created a treasure trove of vintage furniture. The way in which furniture was used changed considerably over this period, resulting in radical changes to living environments. The living room took on a more relaxed atmosphere, a cozy interior that was perfect for cheerful retro sofa designs. At the same time, more and more people had TV sets and record decks, hence the need for modular vintage storage furniture. Nowadays, manufacturers and designers reissue many popular vintage furniture designs. This makes it possible to buy robust, newly-made furniture with vintage design shapes. It should be pointed out that vintage designs are available in both the Scandinavian and the shabby chic styles, so you're free to choose the design that best suits your interior design. industrial wall lights, industrial ceiling lights, candle lanterns and other kinds of lights create their very own atmosphere in your room. 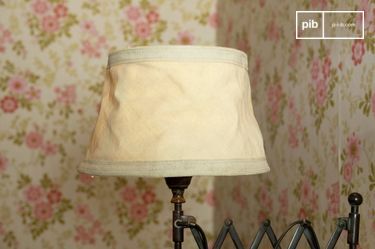 They are ideal for highlighting your vintage items and furniture. Vintage industrial lighting can change the look of a room, depending on the strength of the light and the model's design. A ceiling light is aesthetically appealing so it needs to be in a prominent place and to go well with the room's décor. For a boudoir vintage design, Victorian lights featuring candles or velvet or silk-covered lampshades are the perfect match. A wooden vintage lamp would suit a rural vintage interior design excellently. 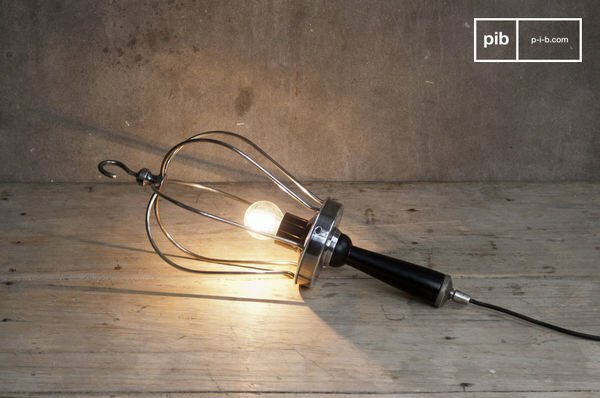 Or, if you are a lover of industrial vintage design, you may be won over by the famous articulated Jieldé lamp. In addition to vintage lights, a vintage table is a very important item of furniture in a household. This is where the family eats, works and enjoys quality time together. When choosing a new table, two criteria are important: what is the table going to be used for and what kind of décor does your living room have? 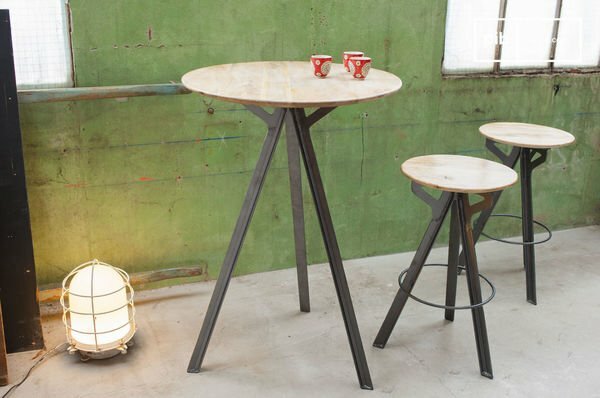 Vintage tables for the kitchen or the living room are often robust and made from wood or steel. 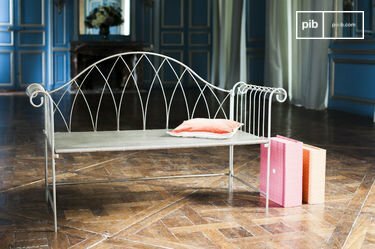 For the bedroom or hall, a little Art Déco or Art Nouveau-look vintage console table is more suitable. 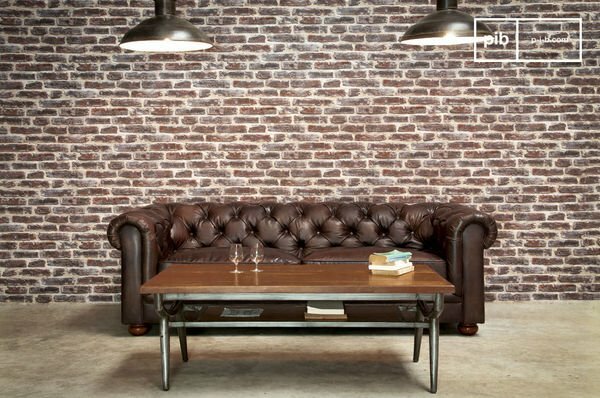 Depending on your tastes, you can also opt for an industrial coffee table, which will create a cozy atmosphere placed in front of a vintage leather sofa. 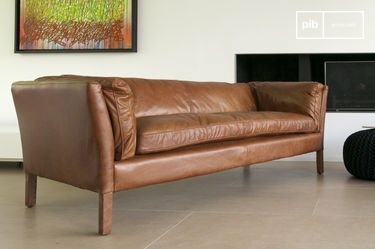 The English leather sofa has been around for decades and is still one of the most popular vintage furniture items in the industrial interior design field. This sofa can go with any design and is much-appreciated for its comfortableness. 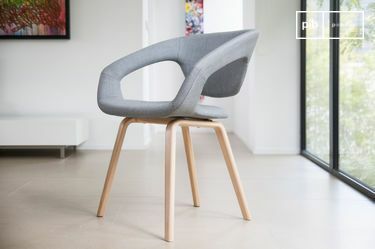 Many kinds of club chair in leather have become world-famous, such as the Wassily chair by Marcel Breuer (1925) or the Barcelona chair created by Mies van der Rohe in 1929. 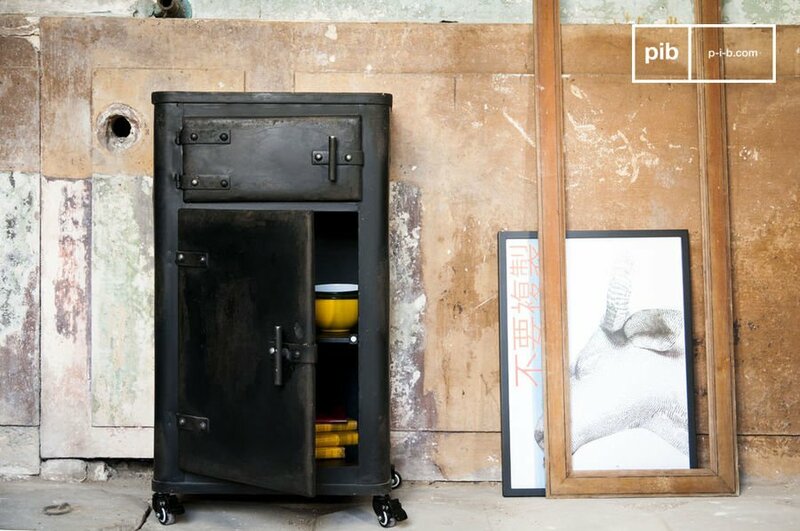 Vintage furniture is very much sought after, making vintage industrial design one of the best trends to follow right now.